These wooden handsticks are very economical and a good place to start. 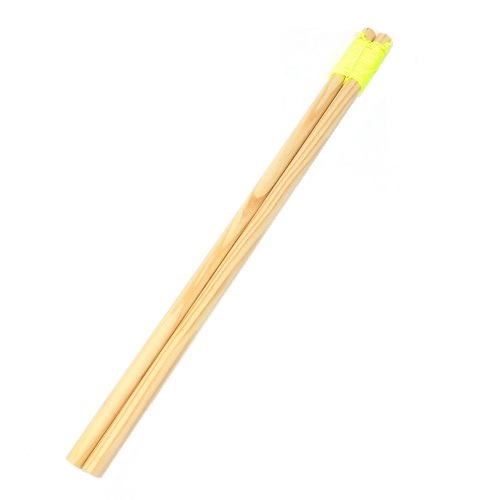 If you have never tried the diabolo and you are not sure if you will like it, then just start with a pair of these wooden handsticks.They are quite strong without being too heavy. You can do most tricks with these, and you will certainly be able to find out if you like the diabolo or not. Once you get a little better, you are probably going to want to upgrade to a fiberglass stick or a carbon fiber stick, because there a few tricks that are easier with that type of handstick.